Midwife to Destiny : Dream Cast! a series. Since its set in a hospital, it’s not a huge stretch of my imagination. So much drama, so many episodes. Who would I have as my dream cast? 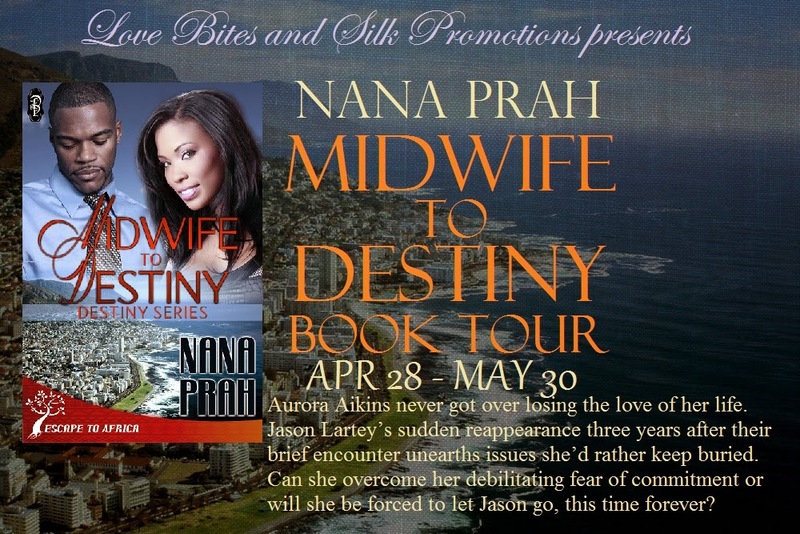 on the hero and heroine for Midwife to Destiny, Ora and Jason. he woke up in the morning that this fascination with her would have dissipated. him. Today, her shoulder-length, straight hair framed her heart-shaped face. life would never be the same again after knowing her. “Hi. Sorry I’m late,” he said. line, but for this woman, he didn’t care. where love always conquers all.